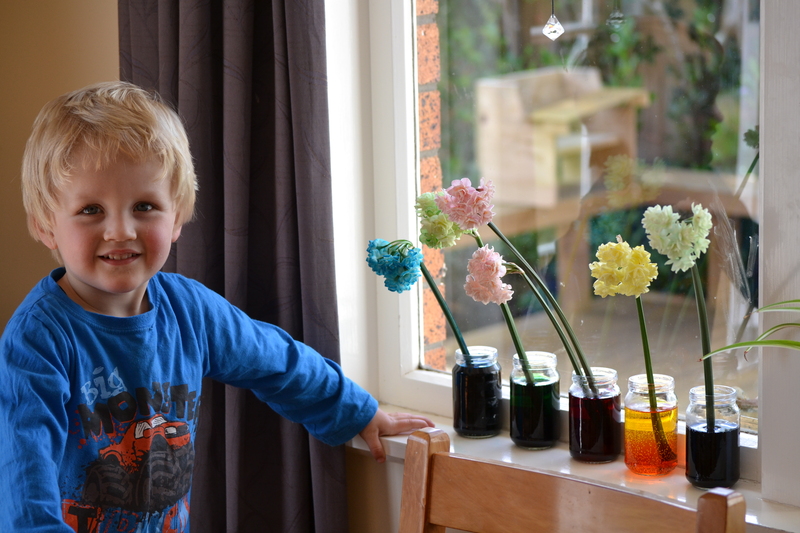 The purpose of this blog is to journal THREE things; crafts, creativity and my kids. We live in Hamilton, New Zealand. Mama. Maker of stuff. Crocheter. Closet Hippie. Creative. Hugger. Artist. Musician. Cook. Greenie. Painter. Drawer. Driver. Chief kisser of booboos. Photographer. Writer. Inventor of boredom busting games. Gardener. Poet. Dreamer. All words and images are Copyright Janette Williams 2011. Patterns are for personal use only, please don’t reproduce or distribute them, thank you! If you make something from one of my patterns and write about it please acknowledge the source. Cheryl from NUMBER FIVE invited me to link up on a post… 10 things you didn’t want to know about me… In the interests of general blog nosiness, I was happy to oblige! And now I’m passing the torch to you, no pressure – just a bit of fun! Delightful BLOG, especially love the MItts & the Strawberry Thief. Thanks for sharing. Lovely to meet you, Ill head over to facebook and find you there too! I love reading your blog. I live in Austin Texas and thought the flower ring would be a great idea to give as gifts. I’m having a hard time finding the ring. Could you share the link to purchase some? I’m looking for crochet designers who would like to sell some of their patterns, but don’t want to sell it themselves. It would work like this: when you have a new doll or pattern, I would have a look if it is suitable for selling. If so you would get a lump sum payment or you could get a share of the sales. I would take care of selling the pattern. This is suitable for designers who publish free patterns and would like to sell sometimes too, but without the work with comes with selling patterns yourself. Well let me know if you are interested. Thank you for the reply. As you already wrote: if anything comes up, let me know. Perhaps it can sell very well. I like to take these things easy & as it goes myself as well. I like your designs. Especially the colors. Your photos are also very good. well do you have crochet patterns that you can watch you crocheting so i can see i dont understand reading the patterns i have a learning disability i catch on by looking at some one crocheting. The flower ring brought me here (via Ravelry) I love your projects! The cat, oooo, the cat! Lovely, lovely, lovely. I love your blog too! Hi Hui, lovely to meet you thanks for stopping by! Hello Janette, just found your blog. I think it was through Pinterest, and it was the Crocheted Little Fishies which immediately caught my eye. Thank you for your free patterns. My name is Maurizio de Strobel, I’m an italian journalist and I would like to write an article about jou and your crochet’s works. Do you think that is possible to receive some (about 20) high-res pictures about your works? And a text talking about you anche the crochet? I’m waiting for your answer, thanks a lot! Hi Janette – thanks so much, I just spotted your lovely comment about my Granny Envelope Bag….and went ‘oh no!’ I had seen yours – which I love – and the name must have stuck!!! If you want me to change the name of mine, particularly on Ravelry, happy to do so – please let me know. It was a bit of an experiment, pretty successful – really good way to use up some excess squares and have a bit of firmness added through the lining. Well, I have used it a couple of times and it hasn’t fallen apart, so I count that as a success! Well, lots of crochet happening here as a retreat from the hot weather, so back to it. Lavender sachets today. Thanks, Janette – great minds think alike! 🙂 I will have to try your Granny Envelope out soon. Adding it to the list…no, make that adding it to the Organised Excel Spreadsheet….! Hello Janette ! Have I told you that I love your blog? 🙂 I’ve nominated you for the Kreative Blogger Award ……see my post ……..
Janette, found your blog yesterday and am really enjoying reading it. Thankyou! One question…was going to have a go at the hearts bunting, I am in Australia and new to crochet…are NZ crochet terms the same as Australian. Been caught with a few American patterns, just wanted to check. I’ve been nominated for the Versatile Blogger Award and I am now asked to pass it on fifteen other people. I want to pass it on to you because I think your blog is really worth reading! You can see your entry here: http://rainbowjunkiecorner.wordpress.com. If you feel you can please pass it on to others (see the entry for more details) but in any case regards it as a sign of appreciation of your blog. Hi thanks for your comment about the granny square dress I made for my granddaughter. She has worn the dress now and looks gorgeous in it. I will look out for some more fab fabric and do another one for next summer. Great blog you have here ….. I will be making some of your crochet hair ties for Lulu. i totally loved your work ! you are a fabulously creative 🙂 the beautiful color patterns are an absolute delight to watch. The photography is too nice. hello, I am new to crochet and the blogworld for crocheter’s…I enjoy all of them, yours included! In a previous life (before poor eyesite), I did cross stitch/needlework and have a bag full of dmc/anchor embroidery thread sitting in the bottom of a closet..next time the kids feel like making bracelets, I’ll gladly send it to them..
You take some seriously gorgeous pictures! Hi! Thanks so much for visiting First Bar. You have a lovely blog. 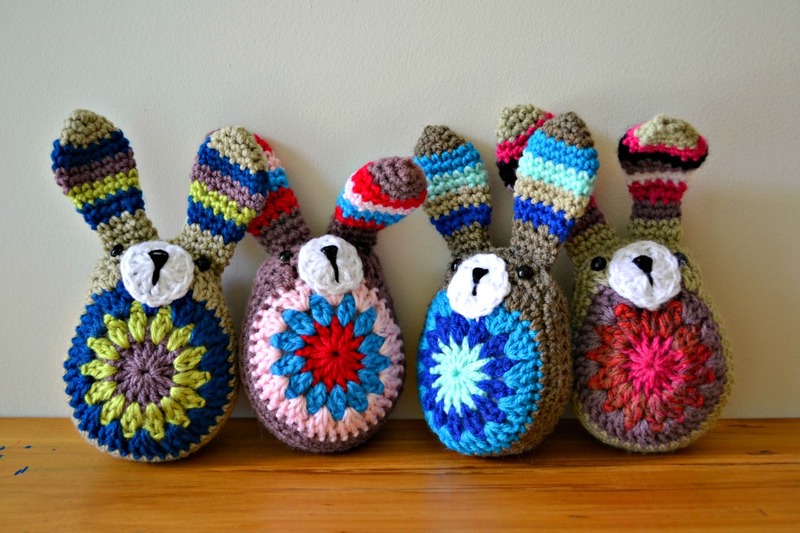 Awesome crochet patterns! Thanks for sharing them. Thanks so much for thinking of me!!!! Hi there! I love your blog. I am a new blogger and wanted to let you know I did a couple posts about your great belt. I finally finished mine! I was wondering how on earth I could finish it , and then I came across your post about the D ring.YAY! Your talents know no end! I really enjoyed visiting your blog especially as I am new to crochet… And blogging! I really enjoy seeing all the creative stuff you do. It’s great to see that crocheting is not getting lost. . I happily stumbled on your blog somehow and enjoy it enormously. Your photographs are just lovely especially the hydrangeas from last spring. Keep creating! I’m 65 and still making stuff. Nice to meet you Janette. I don’t do a lot of crochet but am seriously enjoying making this shrug for my daughter. It is only simple granny squares but none the less enjoyable. Thanks for stopping in and liking my “Conquering Fears” post– love your patterns. Maybe I’ll learn to crochet! Janette, it was great to see you liked my post on the weather here in Edmonton; sorry it’s taken me so long to visit you back; I love your site, especially the crocheted flowers. I think we have a lot in common; I’ve been a hippie (but not the fashion sort) all my life. I’ve done handwork of all sorts since I was 8 or 9. It’s so good to see that handwork is coming back again. I’ll be back, for sure. Hi Janette from rainy England! Thank you for stopping by fitfootblog, as you can see I’m still on ‘baby steps’ level with my crochet. Having looked at your wonderful creations I feel a) jealous and b) inspired! Next steps are to finish the blanket, master the granny square and learn to follow a pattern! Hi Janette. I nominated you for the Liebster Blog Award. I hope you can accept it and pass it on to your favourites. I also hope you can take it as an appreciation from my part. I’ve also nominated you for the Liebster Blog award! Enjoy! Thank you so much, Im honored you thought of me!!! And congratulations!! Thank you so much for thinking of me! Ill pop over and check it out!!! Thanks so much for your follow – glad it lead me here to this vibrant, wonderful blog of yours! So nice to see so many snuggles and smiling faces – not to mention amazing craft ideas! I will be sure to return repeatedly – especially once I learn to crochet. Hola / Hello Janette… My name is Isabel and I write to you from Barcelona, Spain. We lived in NZ for a year, and following your blog takes me back to your beautiful country. Thank you for the like 🙂 your blog is so nice. Just an old greatgranny from near Seattle USA. I have 7 kids 7 grandk and a greatgdd. I just want to tell you how much I admire you! Love your patterns and blog. Kiss that cute girl for me. Have been a greenie and closet hippie all my life. Blessings! Hi Janette! i love your wonderful creative ideas , just nominated you for the Liebster Award! I love your blog. It’s warm, pretty, brimming with fantastic, creative and doable (!) ideas. A real inspiration. Keep posting please! Thank you very much for your lovely comments!!!! Oh my!!! This is better than breakfast:) Wow-can’t wait to try some of the patterns and feast on the lovely pictures. You truly seem a creative soul! Thanks and cheer for a great day! I LOVE your owl mittens! 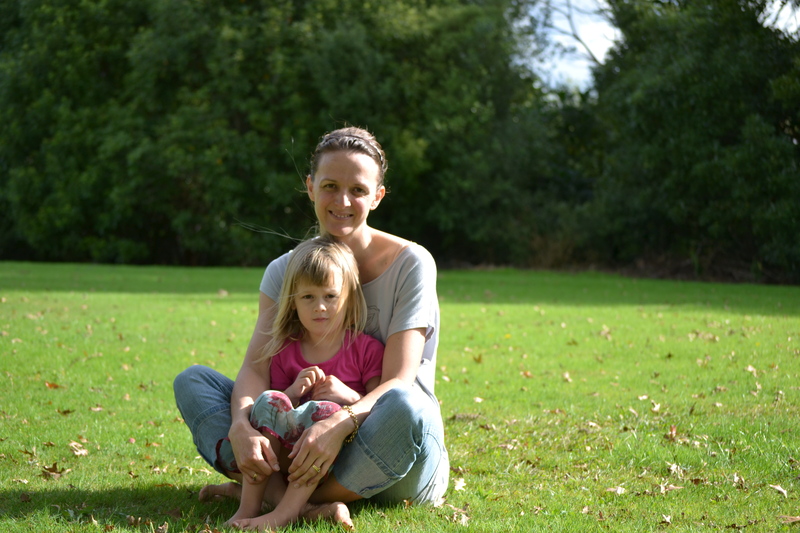 What a lovely blog and how nice to see you are a fellow Kiwi and even better, from Hamilton. Hello Janette! I really love your blog! I’m a young crocheter, 12 years old and I love crocheting. Thanks a lot for sharing such cool ideas! I may be too young for crocheting but i still like it. i seem to have just about enough time to do some in weekends 🙂 I love your hearty hair ties and owl mittens! And I couldn’t help but say this: your daughter Maia is so cuuuuutteeee! Please do tell her I said hi! Morning – I have just nominated you for the Super Sweet Blog award. I love your blog, your photos and your creations. I come when I need a bit of cheering up and it never fails. Thank you. Thank you so much for thinking of me, you have a lovely site too! Hi there! Greetings from Sweden! Just discovered your blog this evening and must say I think it is a very inspiring and beautiful place! It is obvious that you have a passion and skill for photography that brings your yarn creations and artwork to life. I have also clicked a “like” to your FB page through Garnharmoni to keep connected. Hi Janette, you are so multi-talented!! You are a great role model. Sometimes I think I should sleep less and crochet more. Hi! I’m glad to meet you! This is eillen,we extremely love your blog wanna see if possible for cooperation. (This is a business inquiry letter about your blog),is it convenient for you to reply me via e-mail?Then we could talk further. Love your blog. I’d love to “share” your button on my own blog, http://www.livialovia.com. Do you have a button? Hi Janette! I found your blog from Crochet in color. I like many of your crochet patterns!. I’m Niki and I am from Greece! I added your blog in my blog list on my own blog! Hi ~ I just love your patterns! just amazing!! I belong to a senior stitchers club. Would you mind if I post your bunny pattern on our classroom bulletin board? I think our members would really love to make this!! hello Jenette! just stopped by to say, you have a lovely blog! Janette. LOVE your patterns. Question…. are these in US or UK terms? Hi! I love your free crochet patterns. I was wondering if I might get your permission to sell finished products I made from your patterns. I would link back to your site. I look forward to your reply. Thanks in advance! You’re welcome Janette! Keep up the good work. Hi there. Found your blog through Lois at Simply Free and it’s lovely 🙂 Always nice to see another Kiwi blog, we are in Marlborough. Can I use the baby blanket for adults, given that I use the measurement of the bed accordingly? Will it be appropriate? Or should I look for granny blankets? Hi Janette – I have just signed up to receive your blog. It’s lovely to see you and your children being so creative. I’m from the UK, but live in Crete Greece with my man, four dogs, two cats and two tortoises. I am in my late 60’s and have just discovered crochet and patchwork. I LOVE the one you posted on your blog. Beautiful. Hi Janette! I’m Rita from Portugal, in the other side of the world! 🙂 I love your blog so I thought you would like to visit mine. http://www.apraiadarita.blogspot.pt You can leave a coment if you like. 🙂 Thanks!! I loved the image you used of your mother-in-law’s blanket! It’s beautiful! So inspiring! I’ll be posting it on my log tonight! (http://faithtrustandbreastcancer.blogspot.com/2016/06/proverb-of-day-1523-happy-song.html) Naturally, I’m linking right back to you! Have a great day! I am Janine from England I just wanted to ask you do you use UK or US description of stitches. I am asking because I have made a bag from one of your patterns and I am just about to do the handles. I couldnt find that edging pattern you used for the crochet and frabic quilt. Hi, I’m new to blogging on this site, so forgive me if my question has already been answered somewhere. Are the crochet terms here, the ‘English’ version, or the ‘American’ version? I understand that they mean different things on either side of ‘the pond’. I’m just about to try out the gorgeous crocheted heart shaped bunting, as I just adore bunting. These look especially lovely. Thanks. Sue. I think I just found your answer further up the blogs….. the U.S. version?? Sorry, I didn’t notice. Sue. Nevertheless, reading crafty things/ blogs is also part of therapy. Keep blogging, and thank you for sharing your ideas and patterns! I’m going to start crocheting your coaster, when I’m done I will surely post it to you! I am an Australian cultural historian currently writing on clothes peg people. I love yours! Could I have permission to reproduce a couple of examples (with credit) in a book I am doing on childhood traditions?